Apart from celebrating his wife, Cynthia Uchendu, the daughter of the owner of a thriving transport business, The Young Shall Grow Motors and Rock View Hotels. Chief Vincent Obianodo; on their second year marriage aniversary. 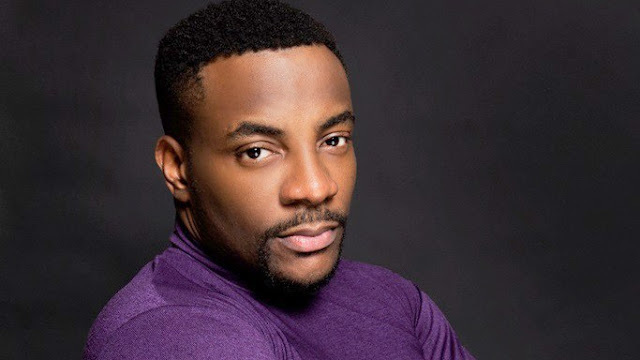 Popular media personality, Ebuka Obi-Uchendu also has revealed he quit smoking 10 years ago. “10 years since I quit smoking. Last stick was on the day before Ash Wednesday, 2008.”. We are happy for him for making and fulfilling this big decision.